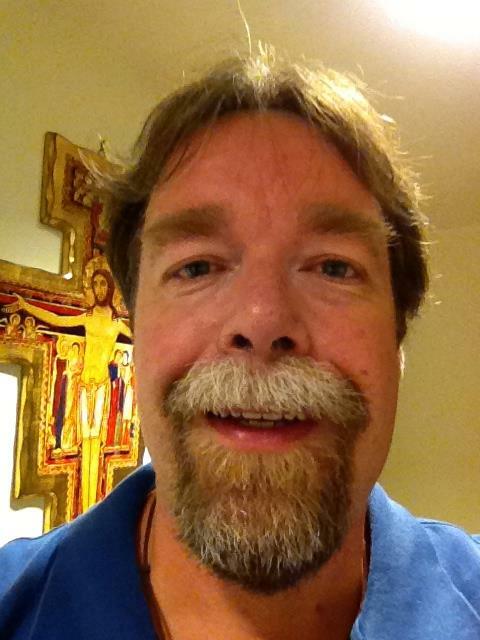 Through John’s efforts, Catholic Web Services has developed into an online community of Catholic webmasters, developers, social network gurus, and content creators who share knowledge in service to the Church, as well as free websites and other internet services to parishes. “We hope for our ministry to help all Catholic websites be better in content, presence, and inspiration,” John says. Despite efforts online, John still experiences many of the same challenges in knowing, living, and sharing the faith as others do offline. “Taking the time to read and pray, secular skepticism, and remembering to carry faith with love, goodness, beauty, and truth,” are the biggest obstacles John faces. 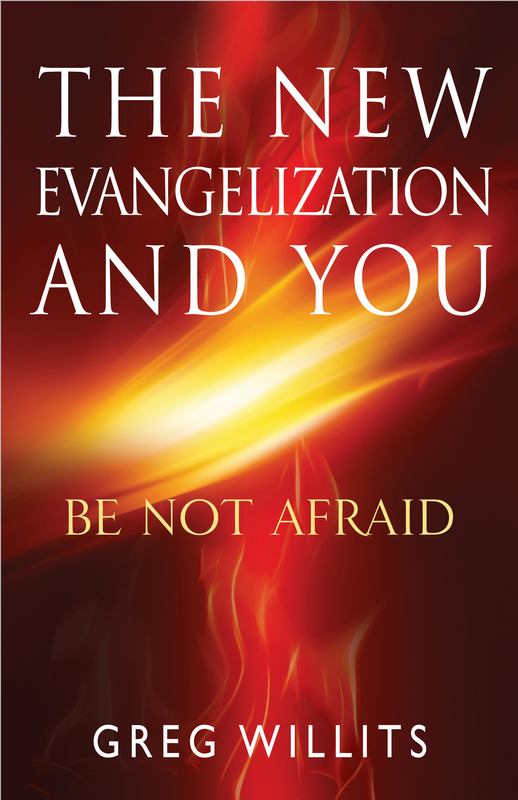 Yet through these challenges, John is hopeful for the Catholic Church and the New Evangelization. “I pray for the entire Catholic faith to have many years of growth in the love of Christ,” he says. 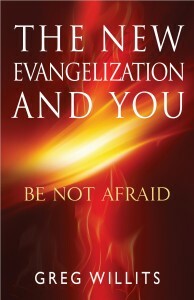 You can learn more about John’s efforts as a new evangelizer at www.CatholicWS.com.